Apple Pay now accepted at 7-Eleven stores across the U.S.
Shopping at 7-Eleven just got even easier. You can now use Apple Pay (and Google Pay) at 7-Eleven stores across the United States. “Most stores” will be accepting Apple’s mobile payments service by the end of this month, the retailer says. Gurmeet Singh, CDO and CIO of the company, says it’s one more reason why you should shop at 7-Eleven. Apple CEO Tim Cook confirmed in early August that Apple Pay would soon be accepted in 7-Eleven stores. The service is also being picked up by CVS, and expanding to Germany later this year. Now 7-Eleven has confirmed the rollout has started. Apple Pay “is transforming mobile payments with an easy, secure and private way to pay,” the company adds. “The ability to pay with their smart device gives consumers one more reason to shop at 7-Eleven,” says Singh. Apple Pay and Google Pay will join a number a mobile payment services already accepted by 7-Eleven, including rival Samsung Pay. 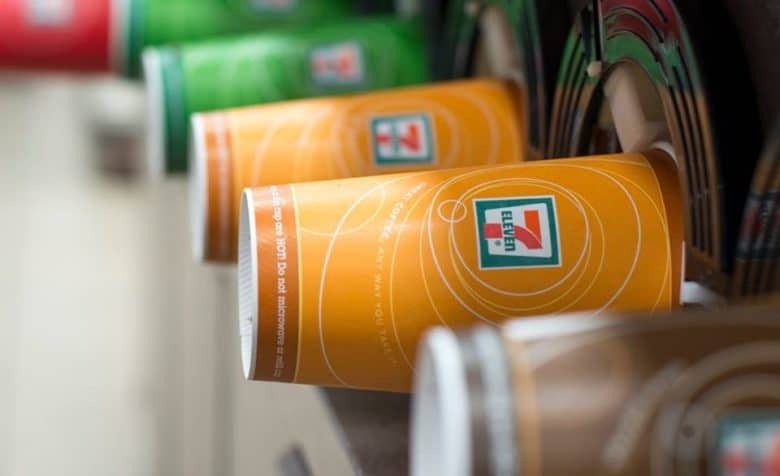 7-Eleven says its goal is to adopt consumer-facing technology that enhances the customer experience for its shoppers. You’ll continue to receive the same rewards and benefits offered by credit and debit cards when you shop with Apple Pay. But unlike credit and debit card payments, Apple Pay does not share your card numbers with 7-Eleven.